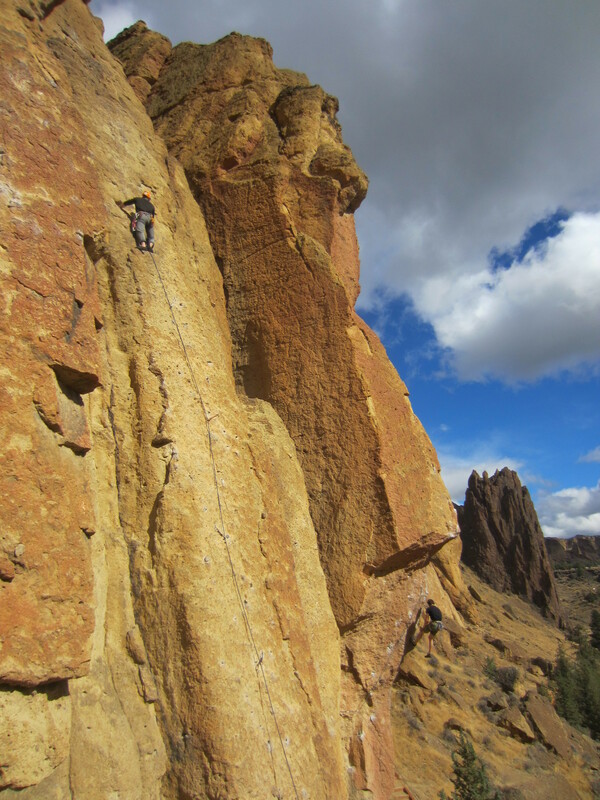 For Apex members we've custom built a number of climbing-specific fitness workouts to help you get stronger, go higher and last longer. With the help of a certified physical trainer we'll consult about your fitness goals and use that to create a personalized workout program. You'll have the support of a monthly consultation with a professional trainer to keep you on the path to glory. We also have a self-guided option for Peak members. 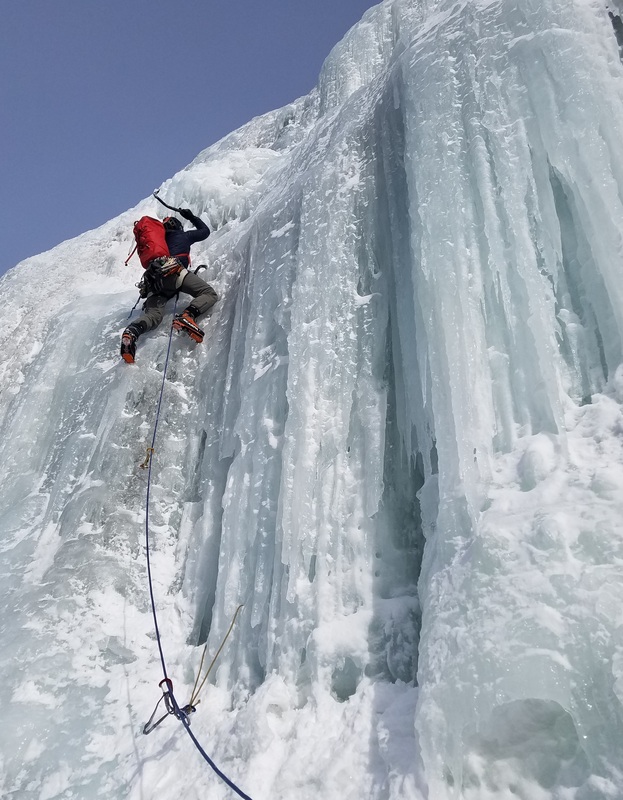 We offer 26 days of on-mountain technical skills training from beginner to advanced in rock climbing (9 days), ice climbing (4 days), snow climbing (4 days), mountaineering (6 days) and skiing (3 days). See the Training Courses Overview. Training courses are taught by certified instructors and all courses are only included in their entirety in Apex membership. 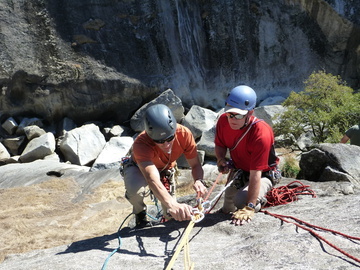 Other levels have paid access to our rock, mountain and lower level snow climbing series courses only. 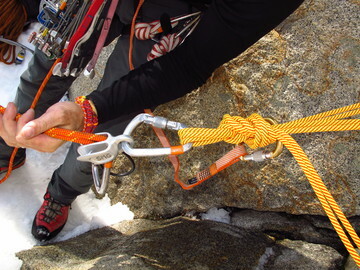 Ice, ski and upper level snow climbing courses are only available to Apex members. 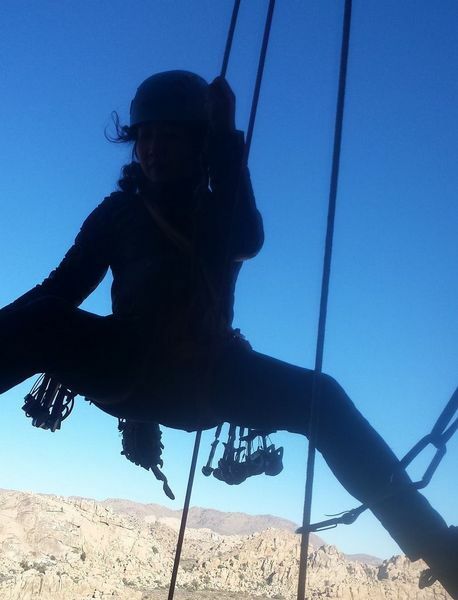 We meet 2-3 times per month online in a video conference call with a certified climbing instructor where we demonstrate skills, discuss concepts and answer questions live. 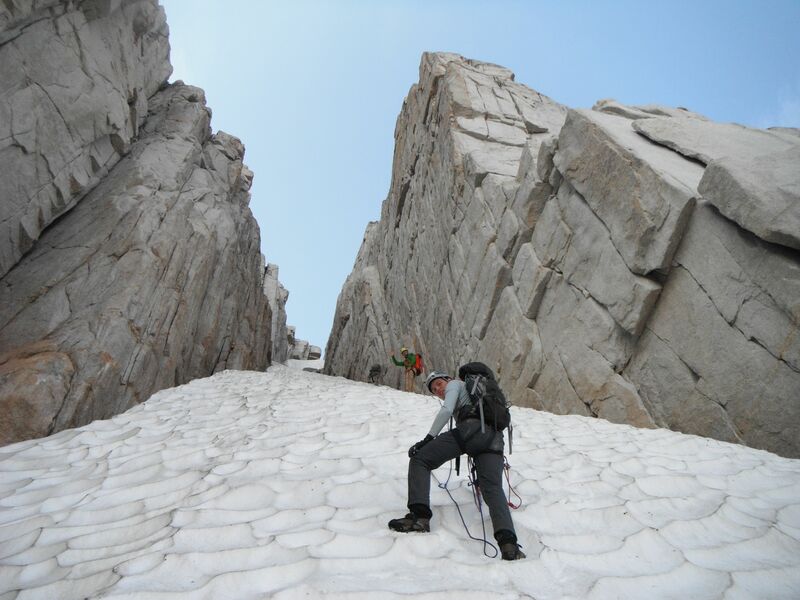 This is held as a preface to the upcoming on-mountain training courses. If you a Base, Peak or Apex member you can view the content in an online presentation prior to the call here in the Training Video Portal. Live Online Training is included in Apex membership and offered as a paid option per session for all other membership levels. All paying membership levels have access to our online training video courses, which can be viewed at any time and in any sequence. 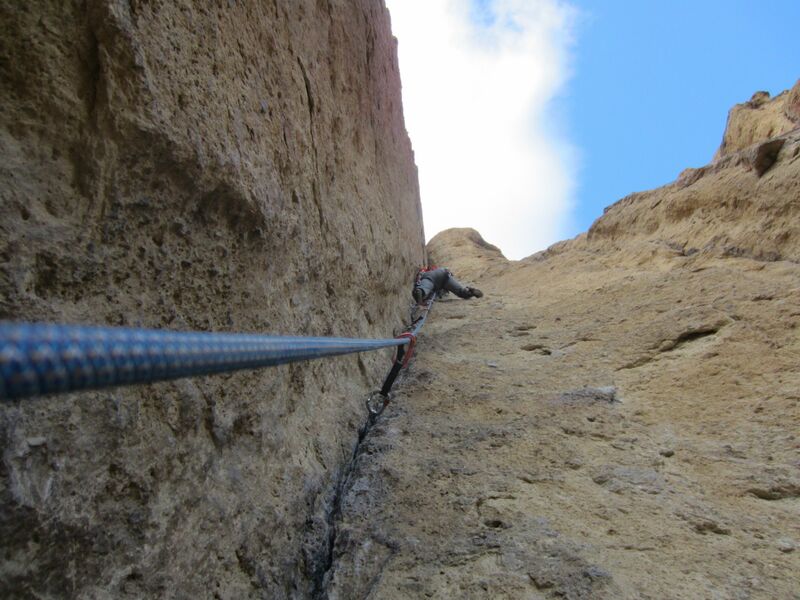 These have been filmed over the course of many years online and in the field, totaling over 24 hours of thorough video instruction, with around 60 short video modules detailing important components of climbing. 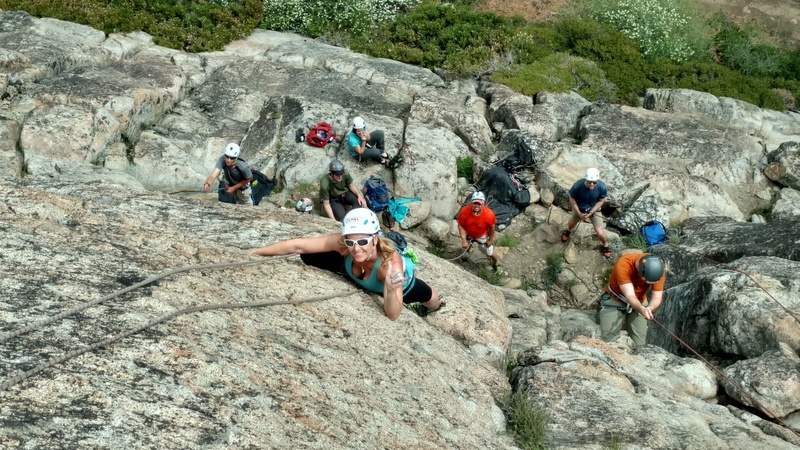 Mountain Ascent organizes all our events and training into five disciplines: Rock Climbing, Snow Climbing, Ice Climbing, Mountaineering, and Skiing. We've further divided each of these disciplines into sequential course modules which describe the skills, knowledge, and know-how required at each step. This helps us classify events, organize our training program and provide a common framework for our members to share. Please see this document showing MAA disciplines. We also use these parameters to help evaluate each member's skills and proficiency, and that is documented on their MAA profile. 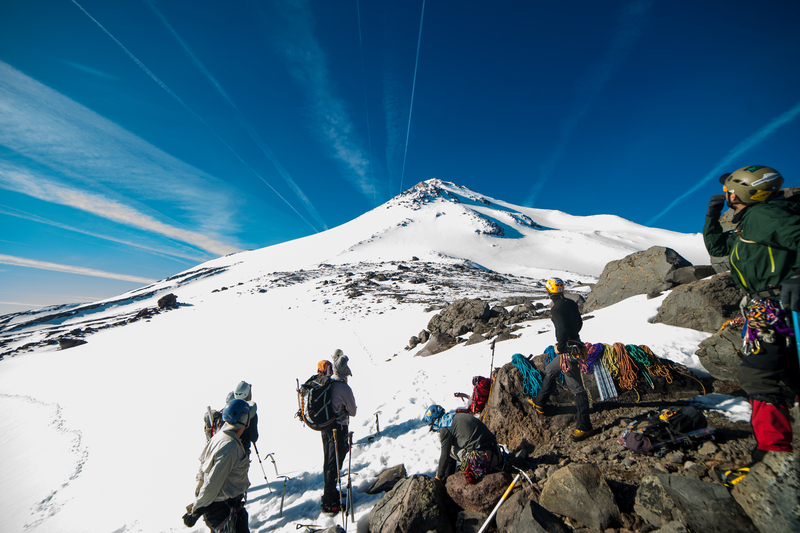 Its a tracking and evaluation system that's very useful for finding climbing partners, and to help us carefully choose teams for regular climbs and expeditions. It's a system you can trust. All outdoor training events are included in Apex membership. All other membership levels pay differing amounts to attend. Due to permit restrictions some events are only open to Apex members, most notably ICE 1-4, SKI 1-3 and some SNOW 3-4 dates. Please use the left column to select and register for those events that are right for you. 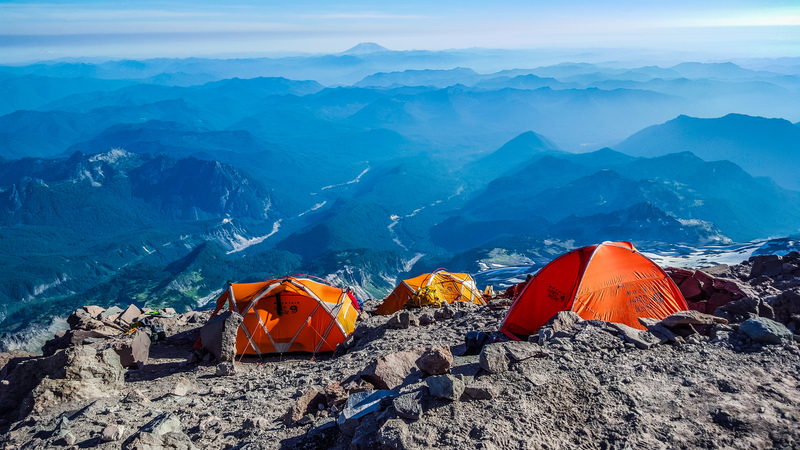 To see the entire entire events calendar including all climbing and expeditions, click here.